The Upstairs Gallery invites you to a very special event!! Central Bucks South students will be exhibiting their work from March 31 through April 26. Five art teachers from CB South have chosen pieces to contribute to the show. 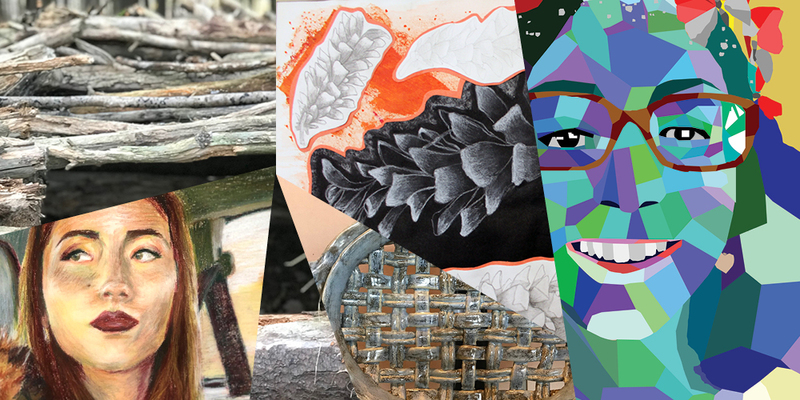 The students are hosting a “Meet the Artists” reception on Friday, April 5, from 5 to 7pm and the public is invited. The Upstairs Gallery is a juried co-operative, one of the oldest in continuous exist-ence, and currently features 27 local artists. The Upstairs Gallery is located in Peddler’s Village, shop #10 behind Earl’s Restaurant. For information, contact 215-794-8486 or visit www.theupstairsgallery.com.